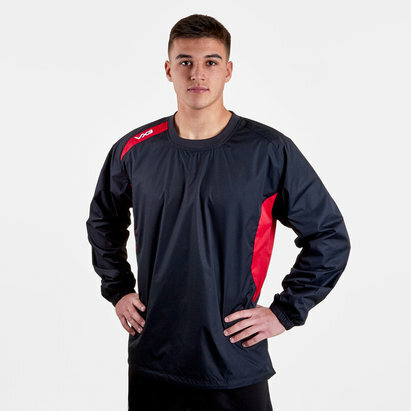 When it's time to head outdoors, kit yourself out with VX-3's Team Tech Smock Training Jacket. 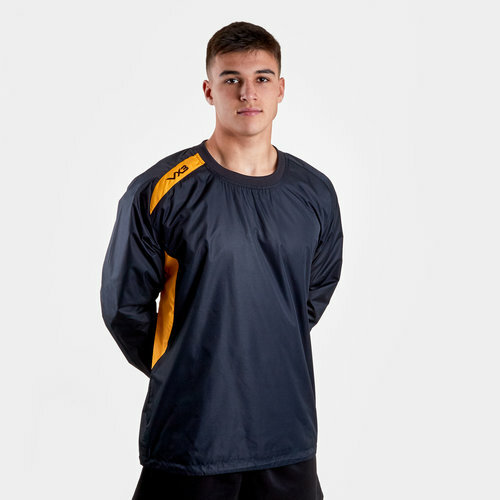 Made from polyester, a shell-like feel to the outer makes for a light touch while the mesh lining extends through the body and arms so there's plenty of breathability as the action heats up. 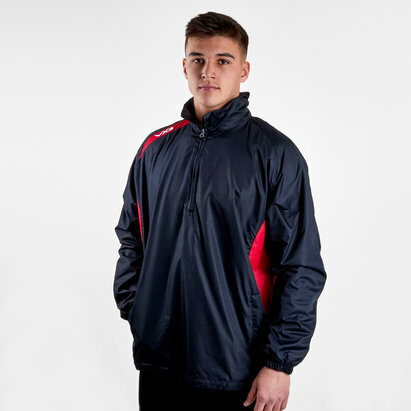 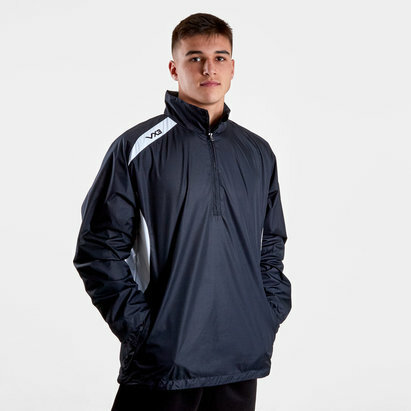 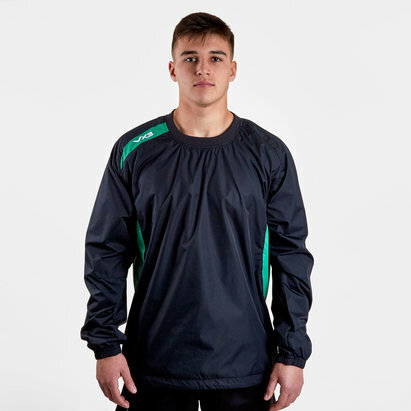 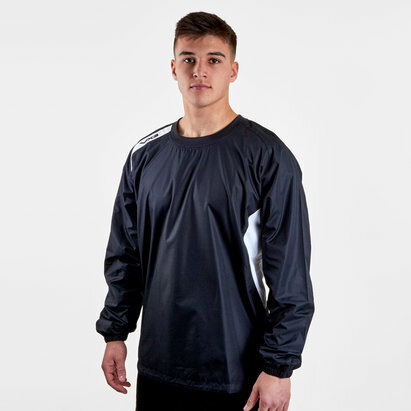 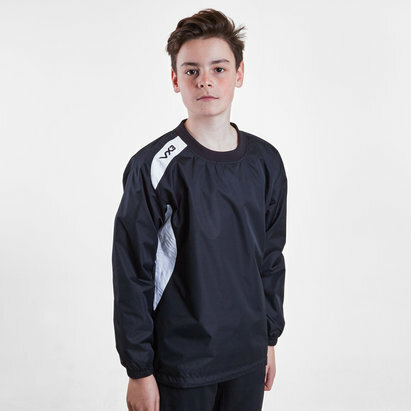 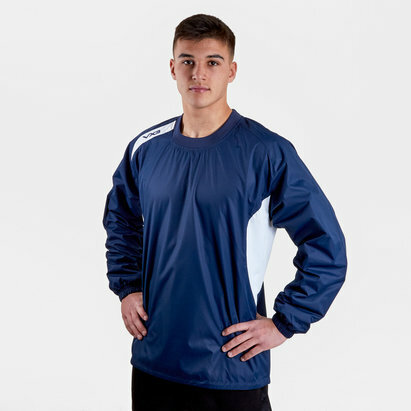 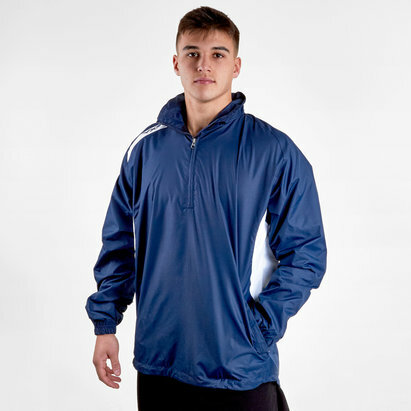 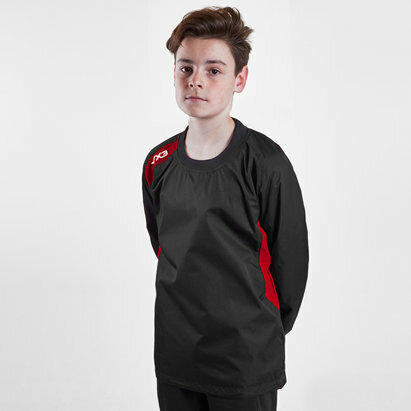 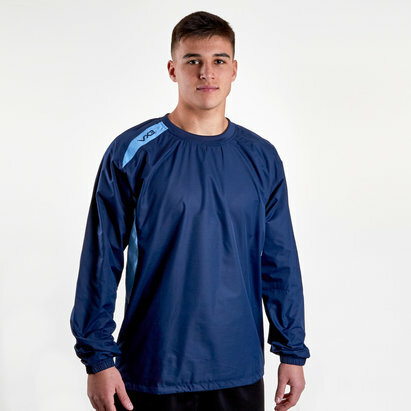 Complete with an elasticated neck and cuffs as well as a drawcord waist, the minimalist design of this jacket makes it ideal for both active and leisure wear. 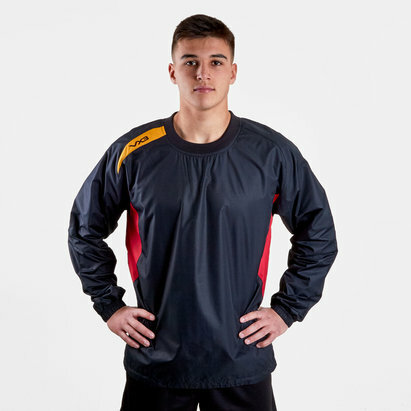 Sporting a plain black look with amber panels, the VX-3 logo features off the right shoulder and upper back. 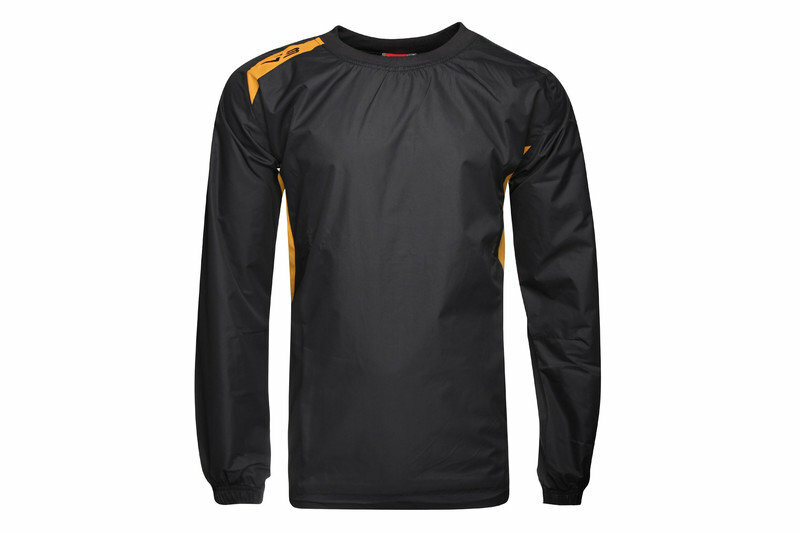 We will not personalise this product using official lettering.